Ahoy! Let’s talk about summer reading. I *love* a good reading competition, even if the competition is with myself. A few years ago, I challenged myself to read through the BBC Big Read list, and have been slowly ticking off all the great books that I managed to miss out on – who knew that I’d love Jane Eyre so much, or Dune, or Steven King! I also have a b. goal of also reading all of the Man Booker winners, a literary prize given over the past 45 years to the best original English language novel published in UK. 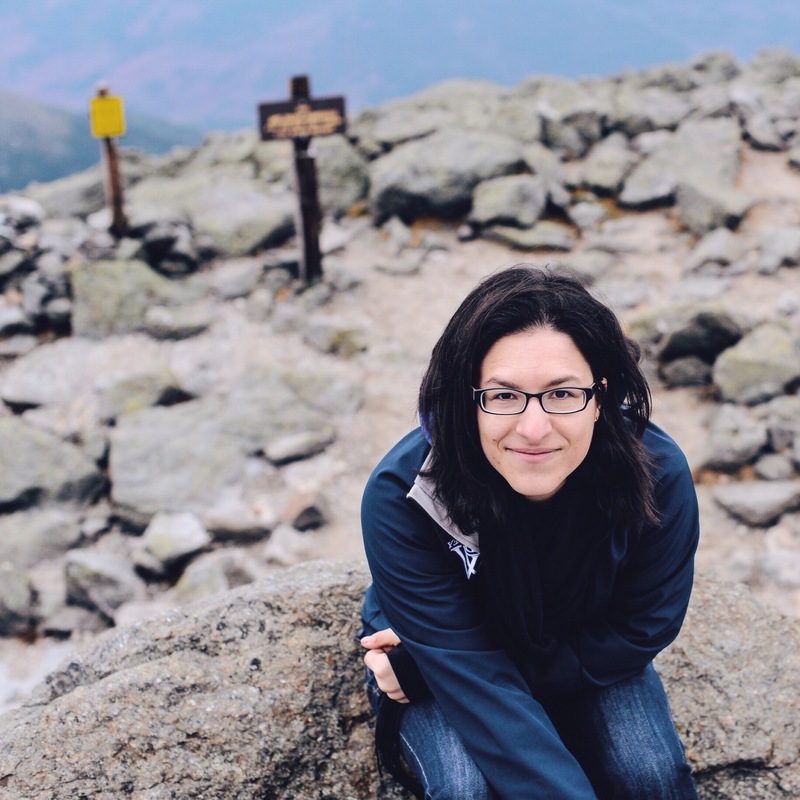 (This year, in a startling turn in the book world, the prize was also open to foreign authors, with four Americans making the long list.) Every year, the committee releases a long list, which is then narrowed down to a six book short list, and a final winner. A few weeks ago, a friend mentioned reading through the long list, and given that I was stalled in my summer reading, I’ve taken up this challenge as well. Now, this attempt might face a few complications – I’ve had a little bit of trouble sourcing all of the books on the list, and The Dog hasn’t been published yet. I’ve gone ahead and requested most of the titles at the library, but knowing my luck, they’ll all arrive at once. I’m also committed to purchasing a fair number at independent bookstores, and given that the Harvard Bookstore has a 15% off fiction deal during summer Fridays, I have a few of these on my shelf already. Onward! 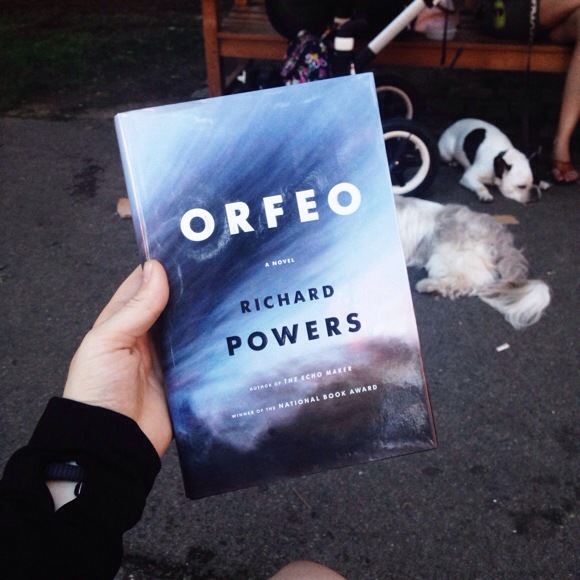 The first book I grabbed was Richard Powers’ Orfeo, a book which I’d classify as primarily about music (and a seventy year old man accused of committing bioterrorism). Honestly, it was one of the books I thought I’d struggle to get through, so I decided that I might as well get it over with. Aside from a few eye rolls in the first twenty pages, I’ve actually been enjoying it! Hi Sam, What a great reading project! While I’m not up for the full enchilada, due to my own pile of books bedside, I will say that I’ve read and enjoyed We are All Completely Beside Ourselves. AND . . . when I was in Cambridge in May with my mom, we attended Joshua Ferris’s reading and signing event at the Harvard Bookstore. Very memorable. Enjoy your reading!